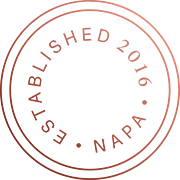 Our menu reflects the products of the Napa Valley in a manner elegant and unforced.  The Charter Oak cooking style is elemental, featuring few if no garnishes, and highlights one or two ingredients at a time. Dishes are meant to be shared family-style, inviting guests to connect during their dining experience and to enjoy the bounty of our home.